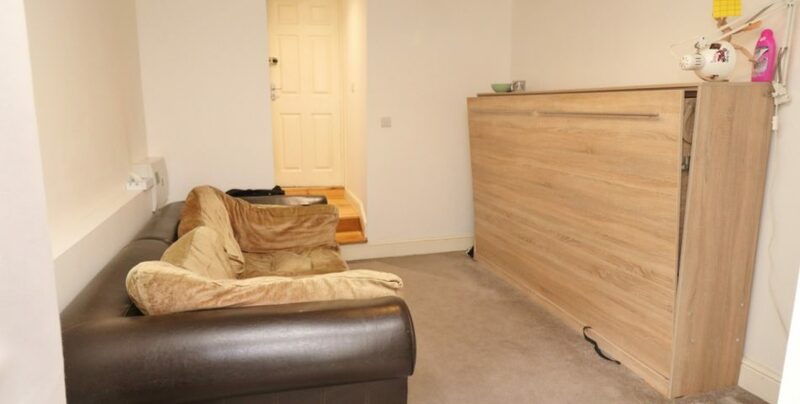 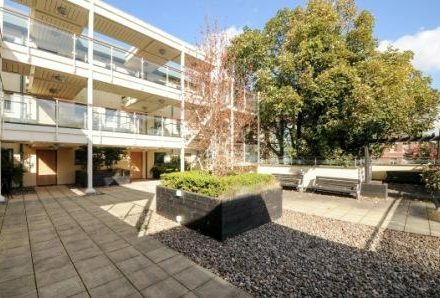 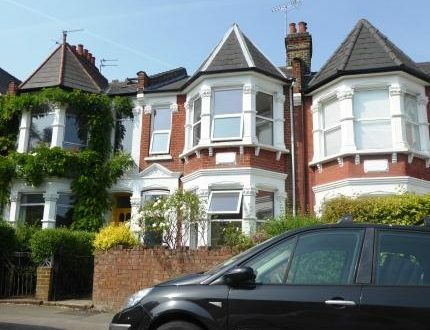 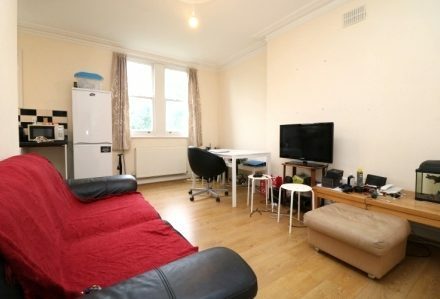 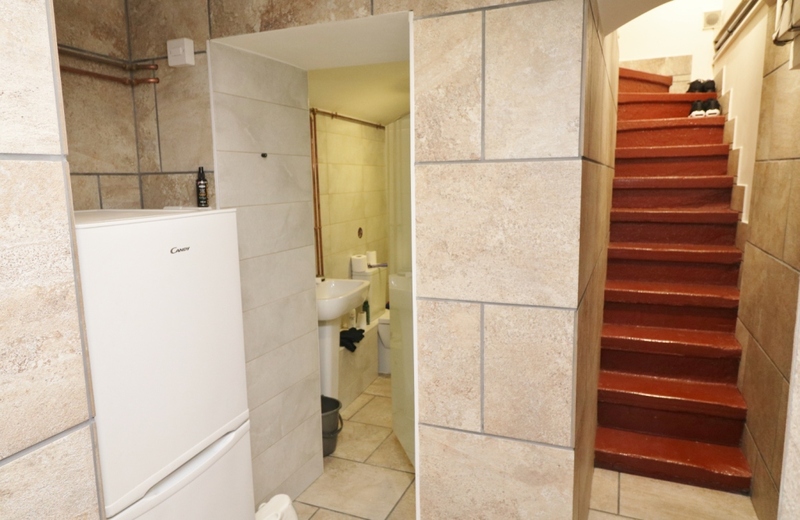 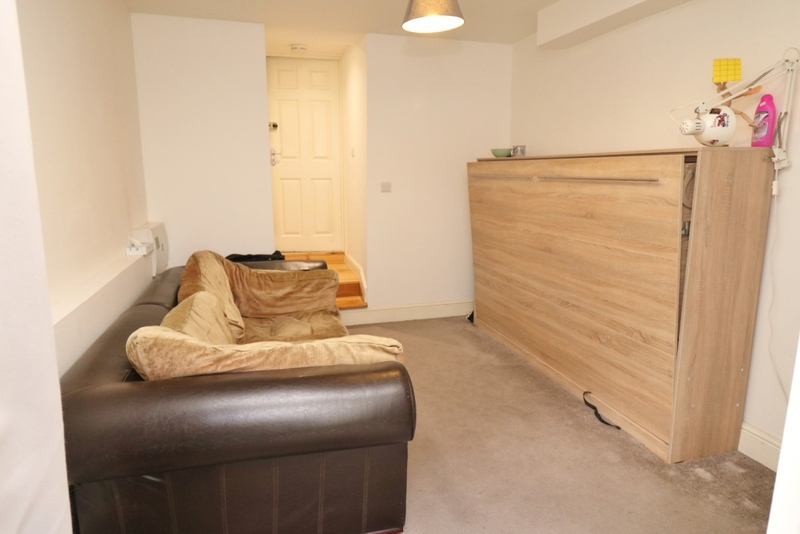 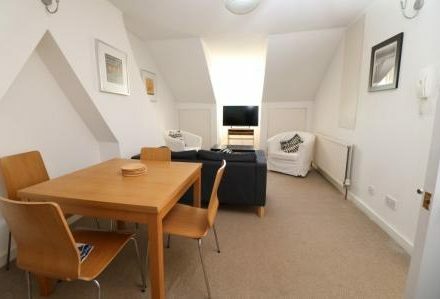 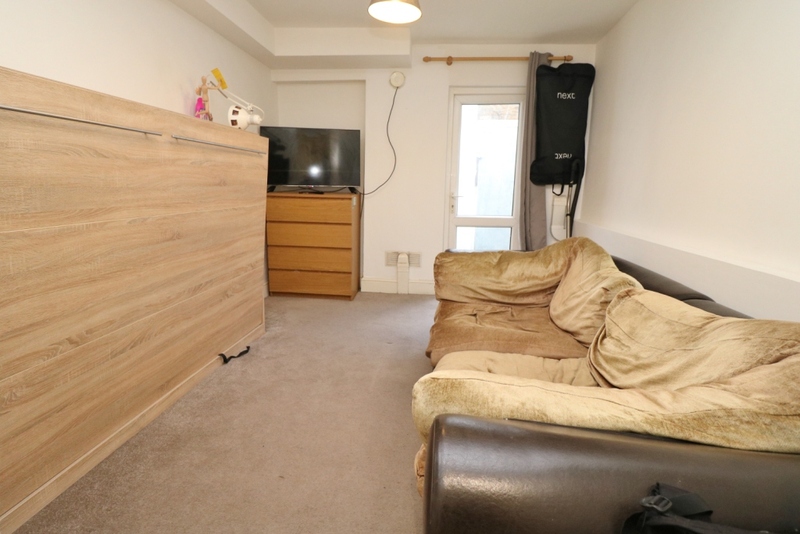 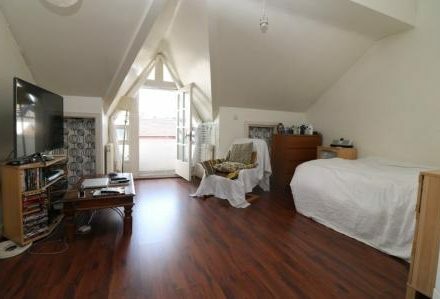 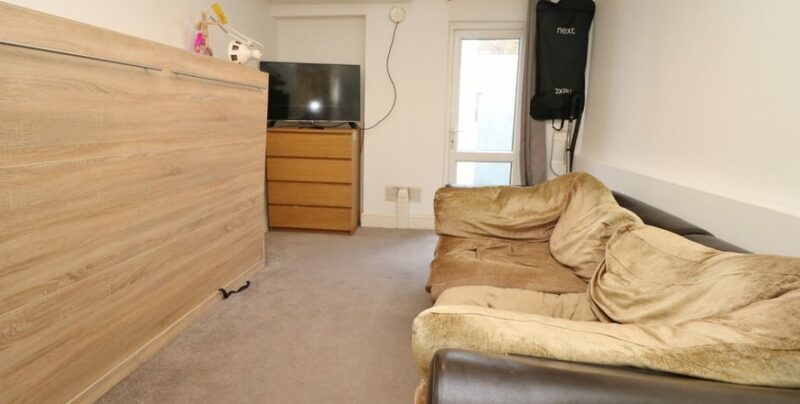 This is a unique self contained studio flat in N4. 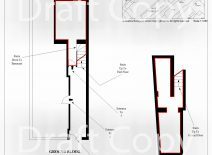 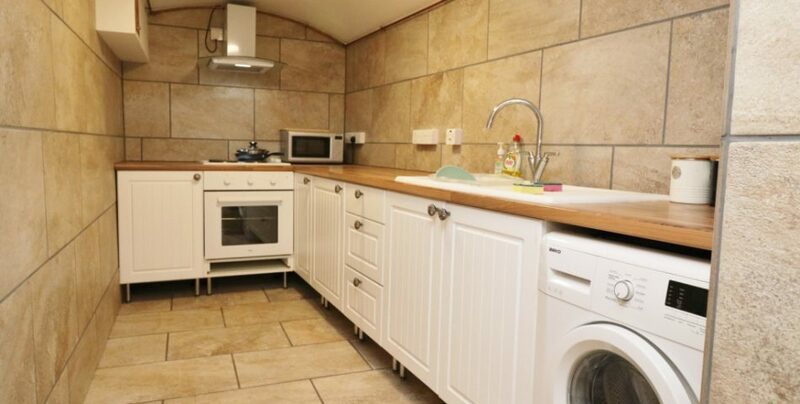 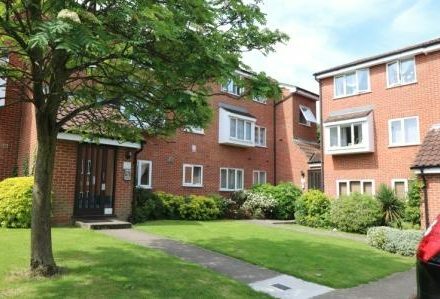 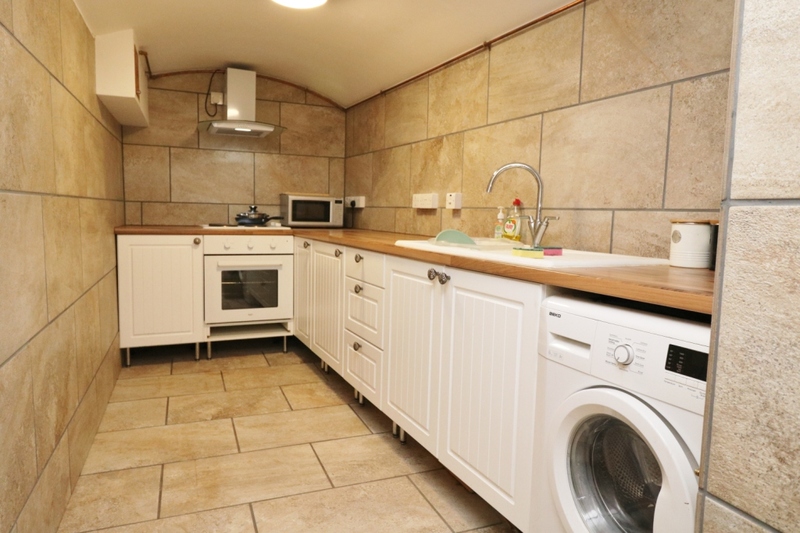 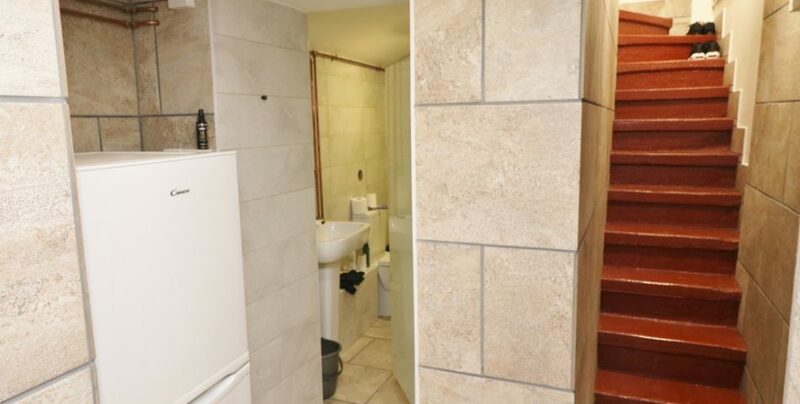 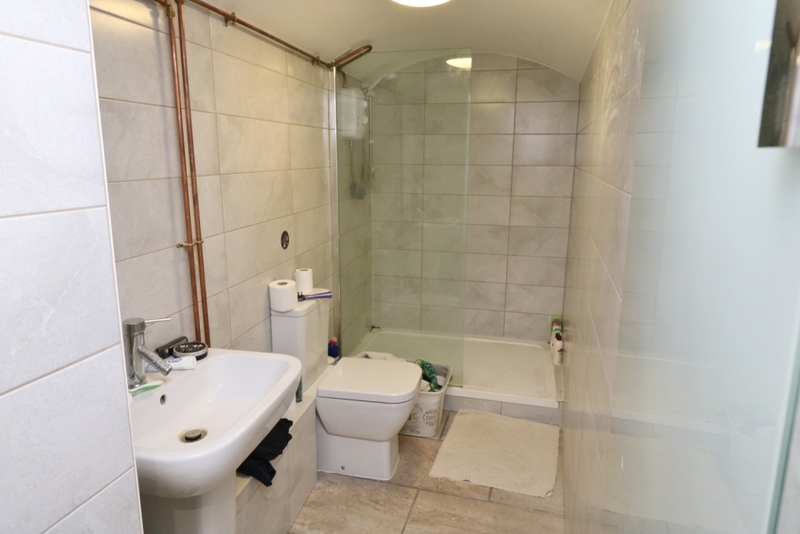 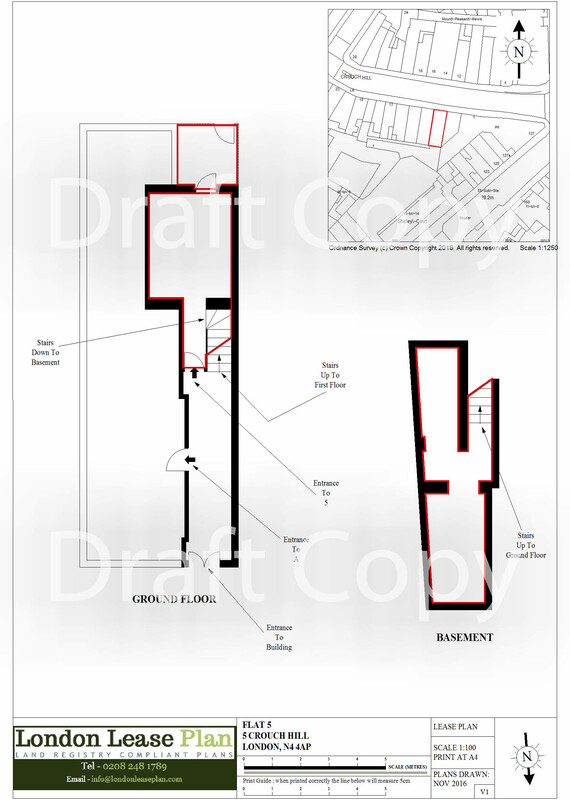 Arranged over two levels with a separate modern kitchen, spacious walk-in shower room all with underfloor heating, stairs up to the bedroom with a fold up/down double bed and a small patio garden to the rear. 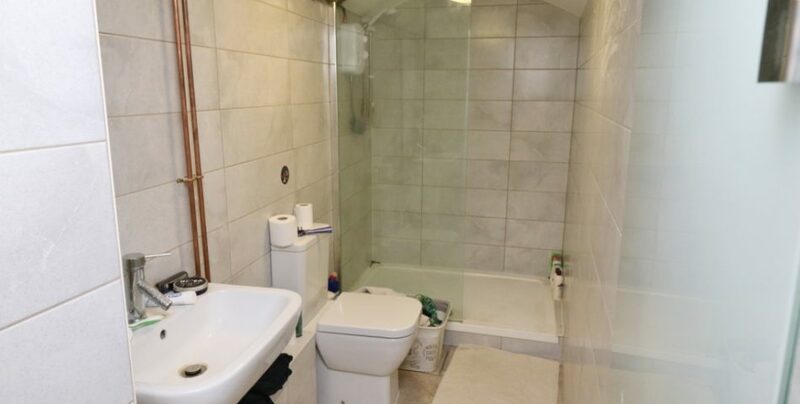 Inclusive of council tax and water.